Let your design team run riot with graphics, photo or text across the entire notebook cover. These notebooks are ideal for complicated designs, and let you create a unique set of journals. All custom printed journals can be created with any colour elastic and ribbon to match or contrast your design. You can either choose from our paper stocks of 90 GSM Ruled, Plain, Dot Grid paper or custom... How to make this cute fabric covered notebook. 1. Lay down the materials for your project. 2 & 3. Decide how big your piece of fabric should be. 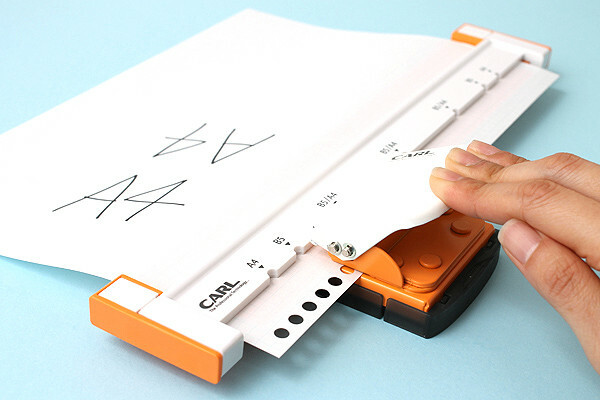 You can do this by folding the side of the fabric inside the book for about an inch. 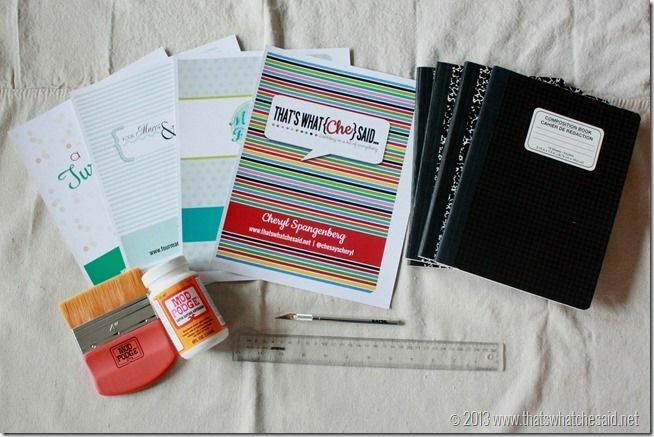 Create Your Own Photo Upload Personalized Spiral Notebook/Journal, 120 Wide Ruled, Checklist, or Sketch Pages, durable laminated cover, and wire-o spiral. 8.5x11 5.5x8.5 Made in the USA by Gotcha Covered Notebooks... Keep your favorite notebook in style with this vegan-leather DIY notebook cover. The subtle lavender shade will add a lovely and unexpected romantic touch to an otherwise drab planner or journal. You can either choose one pattern to make your notebook have a cohesive look or pair a print with a bright solid color to create your own design. If you opt to only use one pattern on your notebook, the easiest way to cover your notebooks is to cut 12-inch strips of duct-tape. 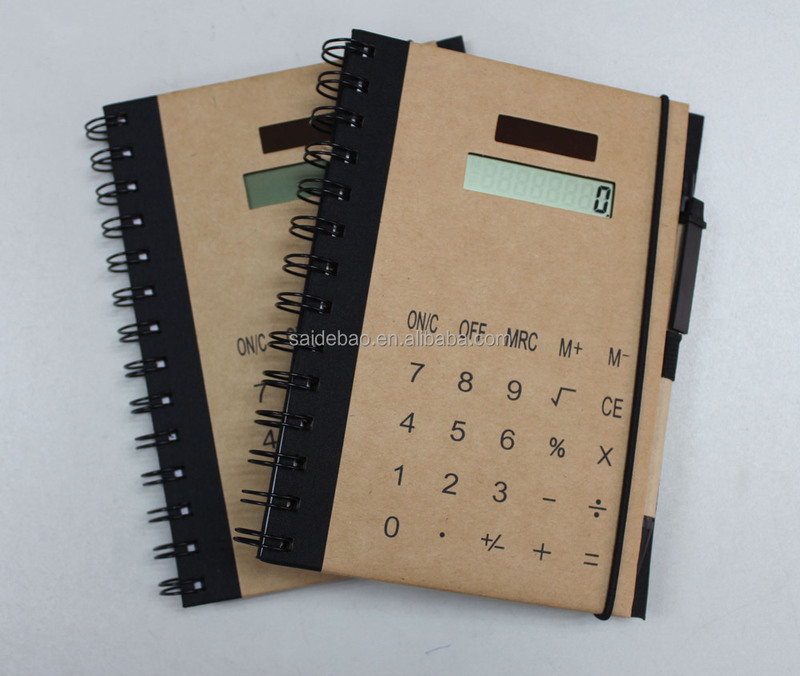 how to pick a charity to run for 16/08/2014 · How to personalize your spiral notebooks by changing the cover. 20/09/2011 · Cover any spiral notebook and then decorate as desired. For more details visit my blog at: http://lisae-design.blogspot.com/2011... how to run your own dedicated minecraft server 3/06/2012 · The cover could be anything you want: colored paper, manila paper, brown paper bags, or even you quiz paper, if you feel like using it as your notebook cover. I 'enhanced' the back cover by making an excess 'flap' for it to place papers. 7/08/2016 · Hey guys! Today I'm going to show you how to make DIY notebook covers (Marshmallow, Pikachu & Unicorn!) for the back to school season! Stay tuned for more DIY back to school school supplies next week!